Being the state’s capital city and an epicenter for Louisiana culture makes Baton Rouge one of our top areas to build in. Our neighborhoods in “Red Stick” embody the best parts of city-living without the hustle and bustle of a tourist spot. 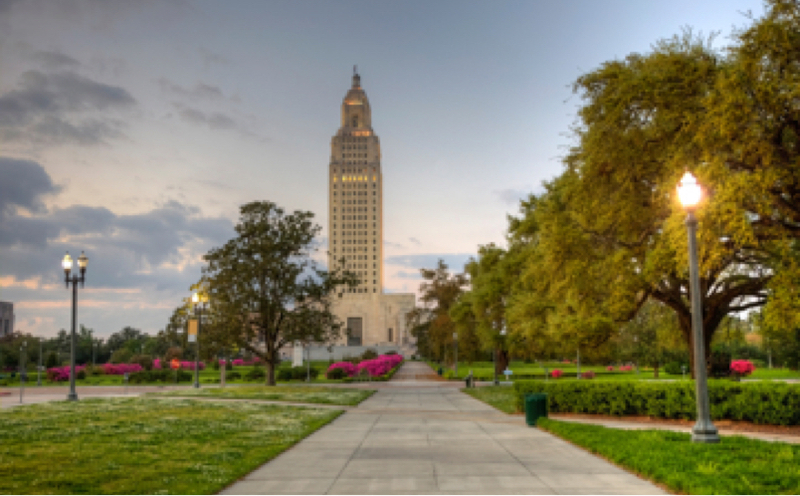 With warm summers and moderate winters, Baton Rouge makes the perfect fit for any southern living fan. Known for food, culture, and community, the city offers many exciting prospects for new residents. With a rapidly growing population, builders commonly break ground on new residential and commercial businesses, offering plenty of things to do for citizens of all ages. Ask about living in Willows at Bayou Fountain and see what Baton Rouge life is all about! We would like to thank you for doing such a nice job on our home. We interviewed several builders and my decision to select your company was the right one. The hours you personally spent at the job site contributed to its success.